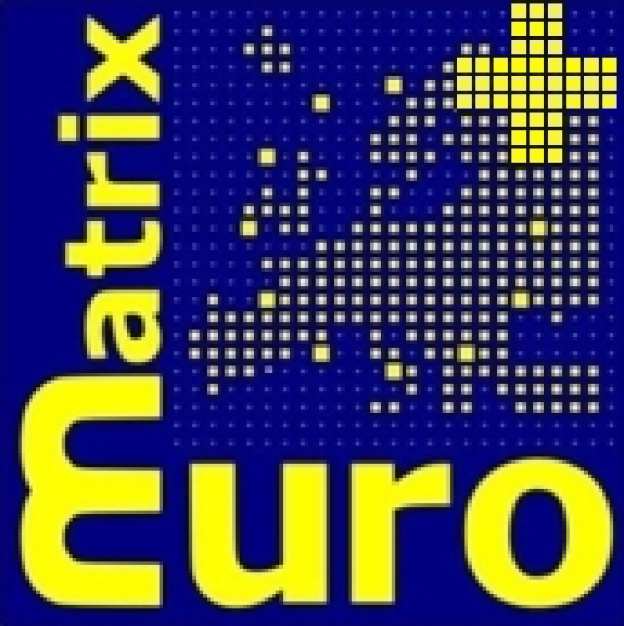 Pangeanic, as a leading translation company, has been mentioned by the development consortium EuroMatrixplus, as the first company in the world to successfully implement the statistical machine translator Moses in a commercial environment. “We are thrilled that our effort has been recognized no less than by a consortium in charge of the development of the 2nd phase of Moses”, said Manuel Herranz, Pangeanic’s CEO. 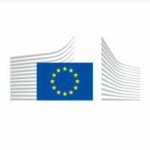 “After receiving some small funding from regional European development funds to test and implement the technology, being recognized by the development team itself is truly encouraging”, Manuel stated. “Taking an idea from an University laboratory is one thing. Making it work in the real world is totally different. We took the initial versions of Moses and developed several modules in order to overcome some limitations, like the handling of format tags, language model training, etc. We soon realized that it was vey usable for documentation projects where the source language is fairly controlled. But then, we began to experiment with other domains (language fields). This is something we will explore and measure. 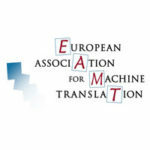 There is certainly a lot to be gained from applied machine translation”. Pangeanic’s plans are to improve the tool and market it in the near future as a full machine translation solution, presenting its results and measured outcomes in language industry fora.